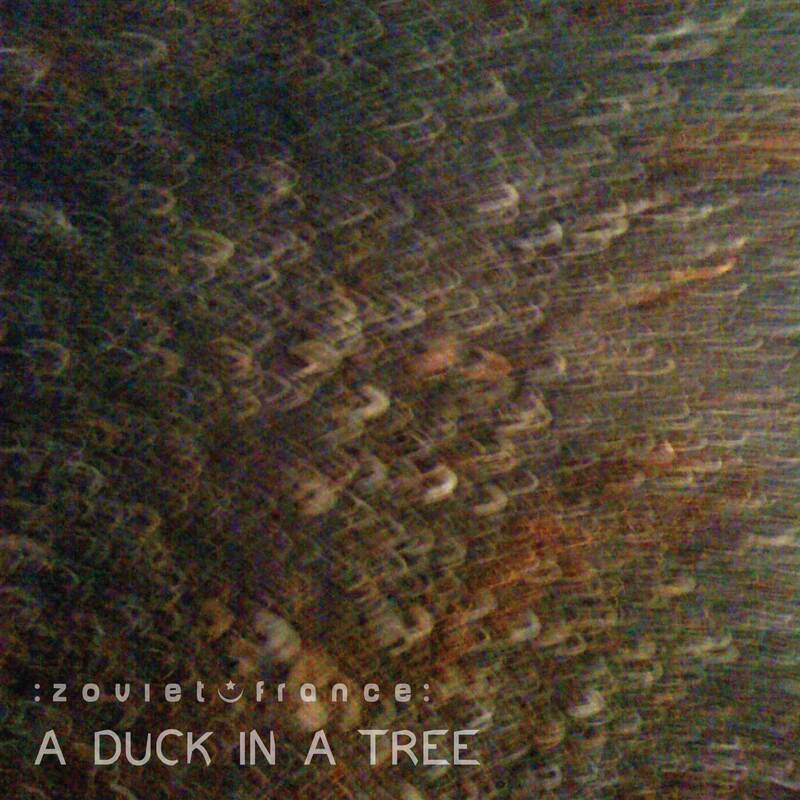 The 80th of a weekly series of radio programmes created by :zoviet*france: for Basic.fm. First broadcast 18 January 2014. 12 Artificial Memory Trace - "Listen to the Fish!" 15 Sigur Rós - Allt Tekur Sinn Tima!